Everyone deserves a holiday ever so often. 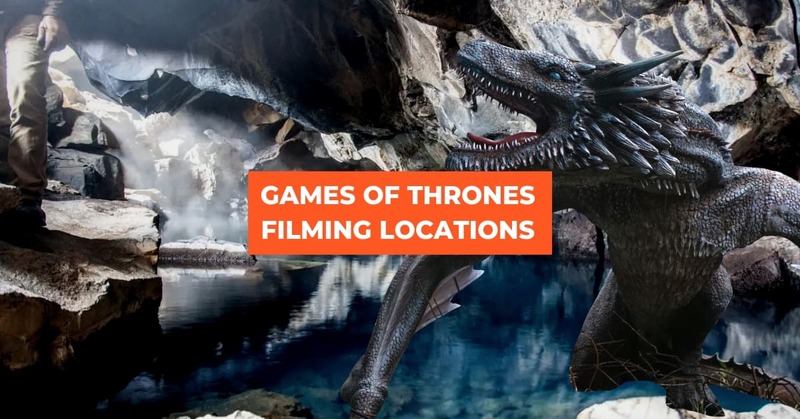 But sometimes, it’s difficult to decide on your holiday destination – especially with the differing peak seasons for all these choice cities, and only so much free time to spare. Whether you’re a budget-conscious traveller looking for a cheap holiday, or someone who can only travel during certain months, we’ve got you covered. 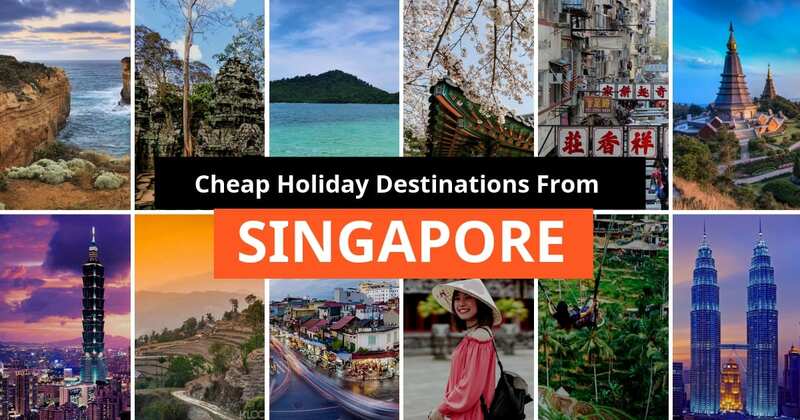 Sorted out by the month and with seasonal travel tips, here’s our complete guide on the cheapest short holidays from Singapore! Fares are based off prices on Skyscanner, and are accurate at the time of writing. Smack in the middle of summer, January will be one of the warmest months for Melbourne – signalling blue skies and average temperatures in the mid to high 20s. Despite it still being tourist season, cheap flights are surprisingly easy to find, especially if you can book as early as possible. Compared to other Australian cities like the notoriously hot Darwin and wet, humid Brisbane, Melbourne remains dry and relatively pleasant. Remember to pack a light jacket along with your summer clothes, as temperatures will dip during the night. With close to 12 hours of sunshine each day, you’ll have plenty of time to explore both the city and the coast. 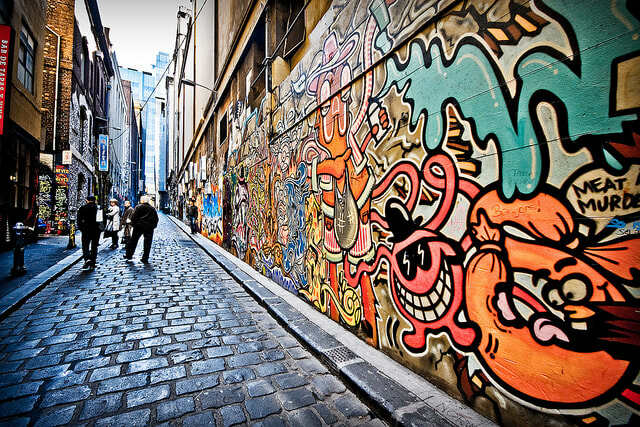 Cafe hop your way through Melbourne’s graffiti-splashed laneways, or take a food tour through the iconic Queen Victoria Market for a smorgasbord of tastes. 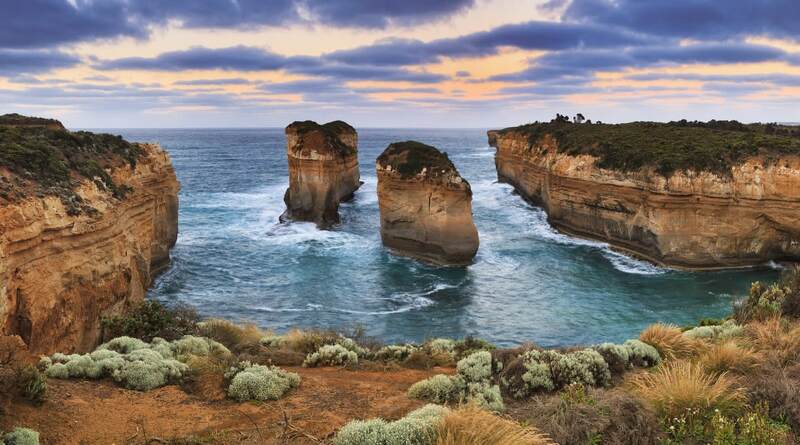 Definitely set aside a day for adventuring down the Great Ocean Road, with stunning views of Melbourne’s coast, as well as iconic natural landmarks such as the 12 Apostles and the Gibson Steps. 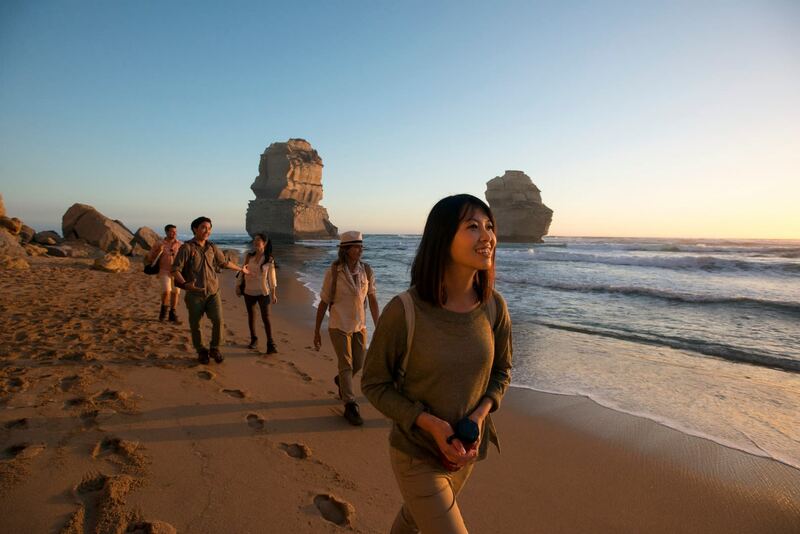 Stick around for golden hour – there’s nothing quite like the beauty of a coastal Australian sunset. 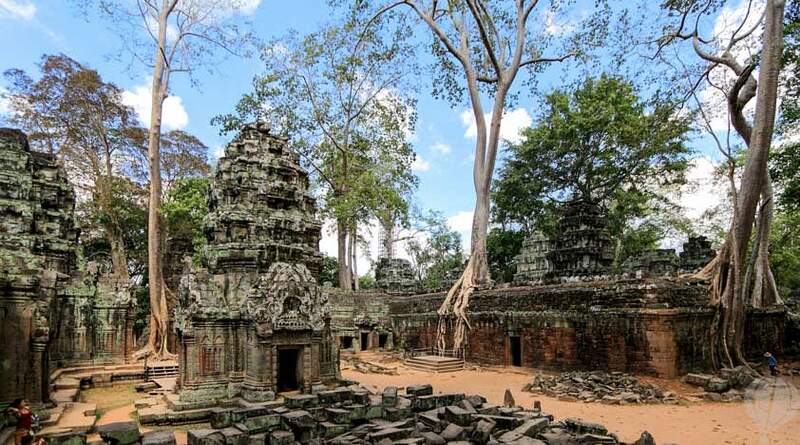 Make Siem Reap your choice for a February vacation. Cambodia is typically hot and humid all year round, but during this month, the weather is relatively cooler compared to the months ahead, with lows of 23°C. This makes exploring this “charming yet confounding kingdom” of temples and scenery much more pleasant in the day. Perfect for sunrise bike rides through the back roads of the Angkor ruins, or a tuk-tuk tour of the Angkor temples. 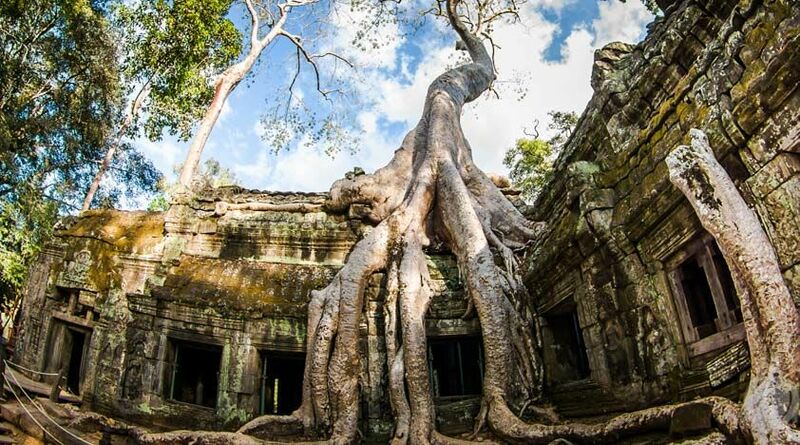 Beyond its iconic ruins, Siem Reap is a treasure trove of nature sights. 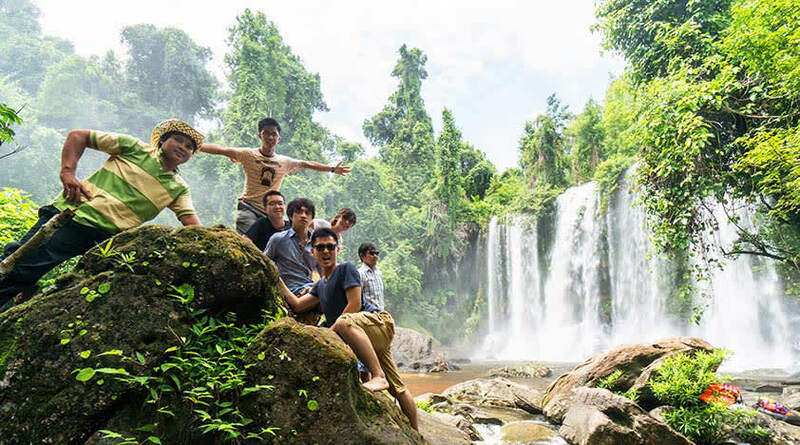 If you’re in the mood for adventure, hop on a road bike for a journey to Phnom Kulen, where you’ll encounter hidden temples and stunning waterfalls. 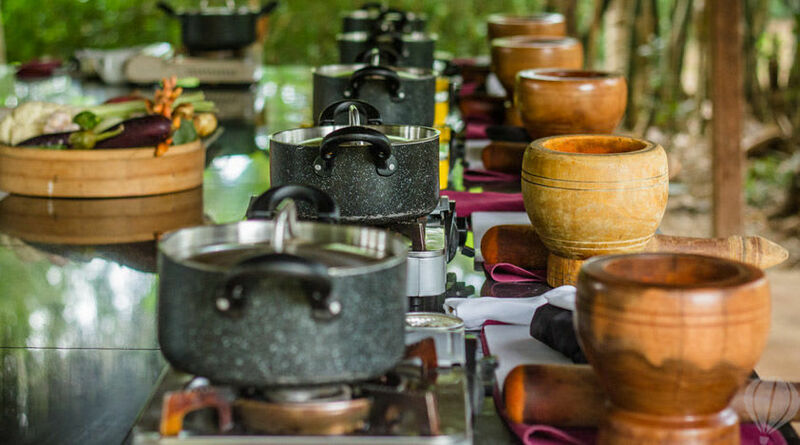 Taking a Cambodian cooking class is one of the best ways to immerse yourself in the local cuisine. 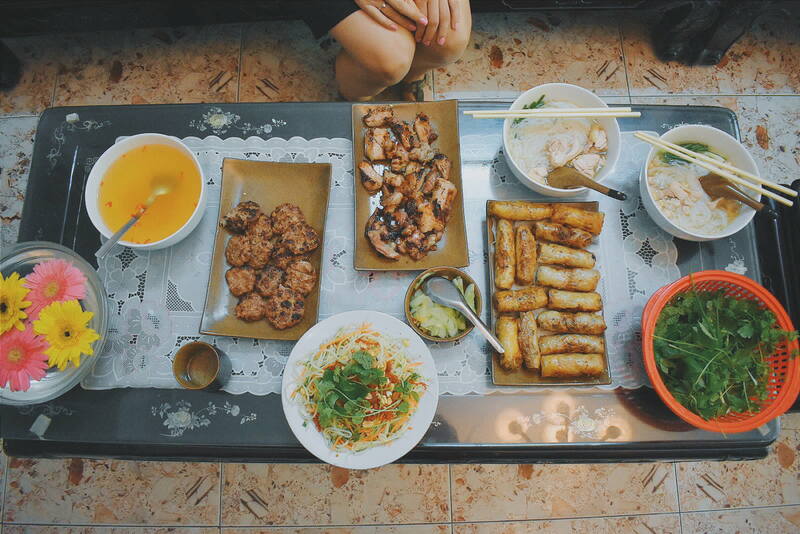 Peek into the lives of a local Khmer household, before getting hands-on at cooking up all kinds of dishes, from traditional Cambodian curry to Khmer brandy snaps. Another perk of visiting in February: you’ll be missing the Christmas and New Year holiday crowds, so accomodation is likely cheaper! Tacked at the end of Langkawi’s dry season, March is a good time to visit for clear skies and warm days, with an odd rainy day or two. 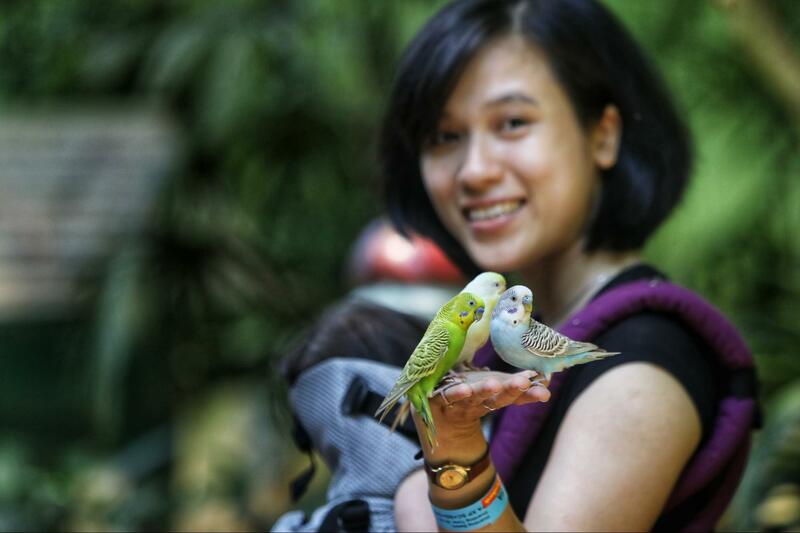 With days of sunshine and dry weather, a Langkawi holiday is great for nature lovers and outdoor adventurers. The temperature still remain fairly hot at around 30°C, but you can choose to visit in the later half of March when it gets slightly cooler. 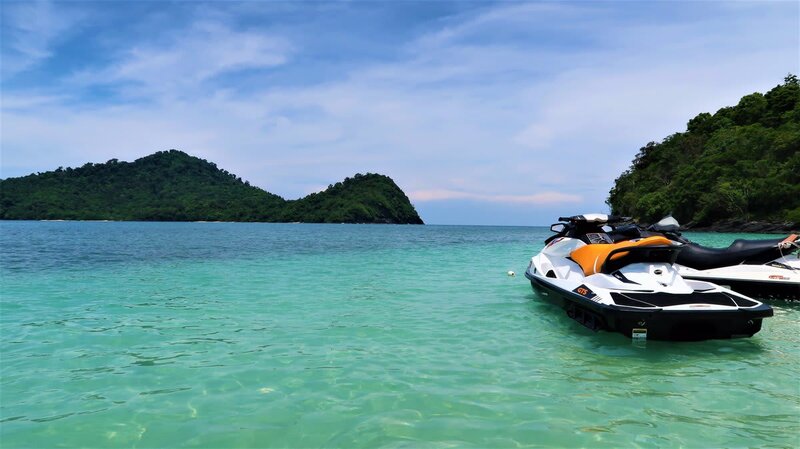 With 99 islands making up this serene archipelago, get to exploring some on an island-hopping jet ski tour. Snorkel at Inchan Kechil, catch the eagle feeding at Pulau Singa Besar, and maybe even stop by the Tuba Island mangroves. There’s only so much time you can spend chilling on the beach. 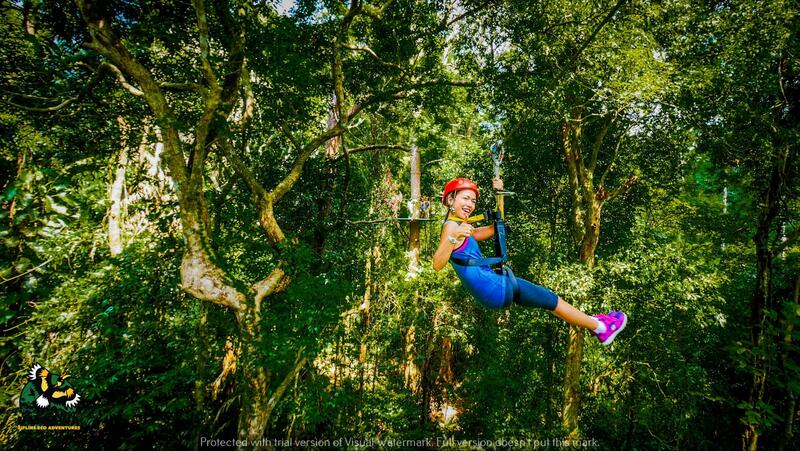 Book yourself in for a ziplining adventure over jungle canopies and waterfalls, or head on a tour of the Langkawi UNESCO Global Geopark to discover more about the islands’ vibrant ecosystems. 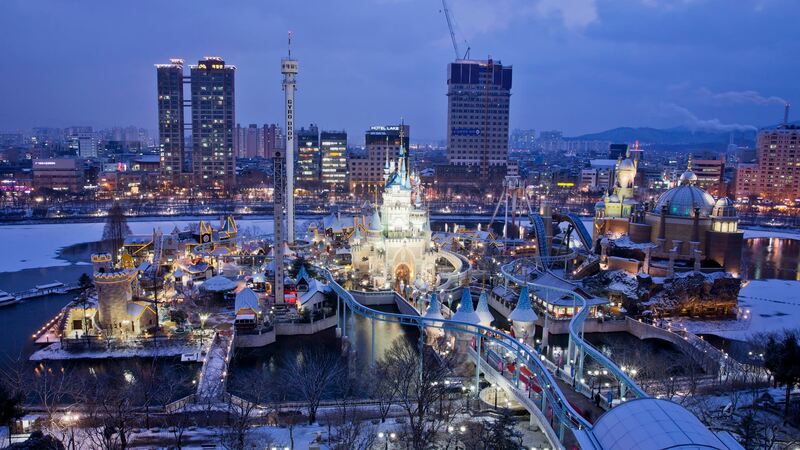 Surprisingly, April is one of the cheapest months for flying to Seoul. With winter having melted away into spring, the weather is decidedly warmer, sitting at a comfy average of 18°C. 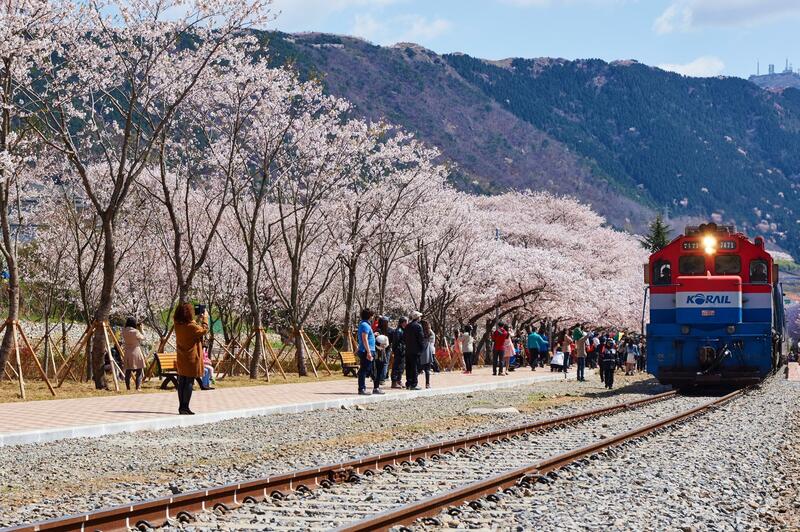 Cherry blossom season is in full swing, so it would be a crime to miss out on Korea’s cherry blossom festivals. 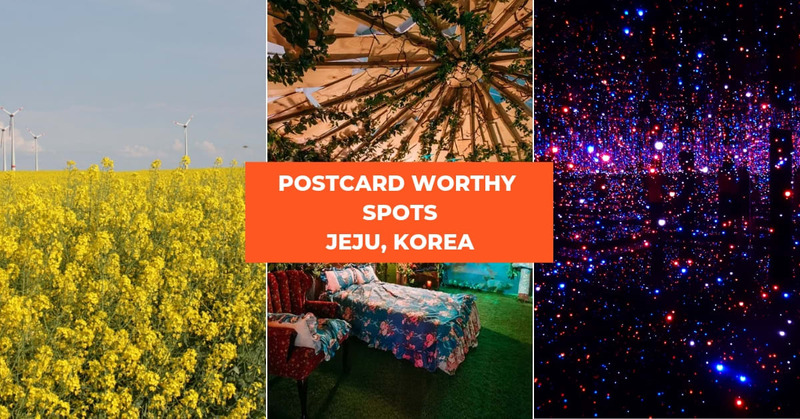 Head to the Gyeongbokgung Palace grounds to catch the pink blossoms in full bloom, or take a day trip out to Jinhae for some of the most spectacular cherry blossom sightings in the country. The Seokchon Lake Cherry Blossom Festival in the city happens to be close by Lotte World – go and get your fill of nature and adrenaline in one day. For more tips on making the most out of Seoul’s springtime, check out our Korea Cherry Blossom forecast guide! 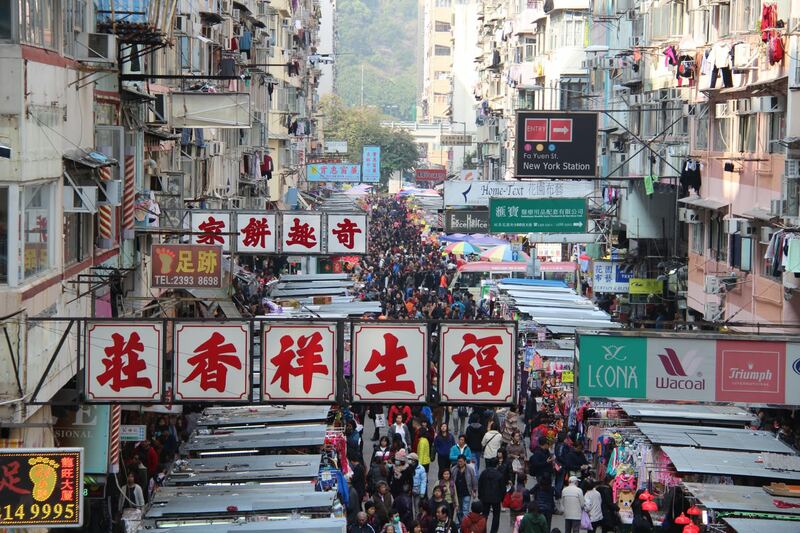 For Hong Kong, mid-May is the taper period for tourist crowds. 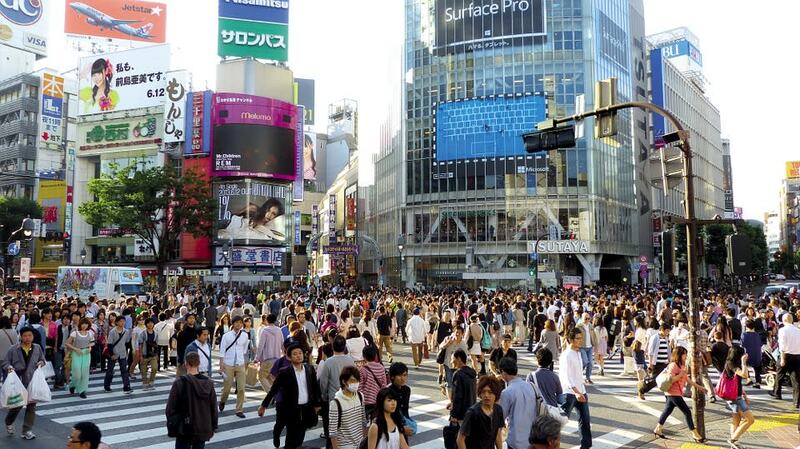 The influx of travellers is starting to thin out from the busy peak season in the first half of the year, with the late-spring weather still relatively comfortable compared to the heat and humidity in summer. Remember to pack your summer clothes and sandals. Even though it’s not the worst month in terms of weather, you won’t want to be standing around in the heat. 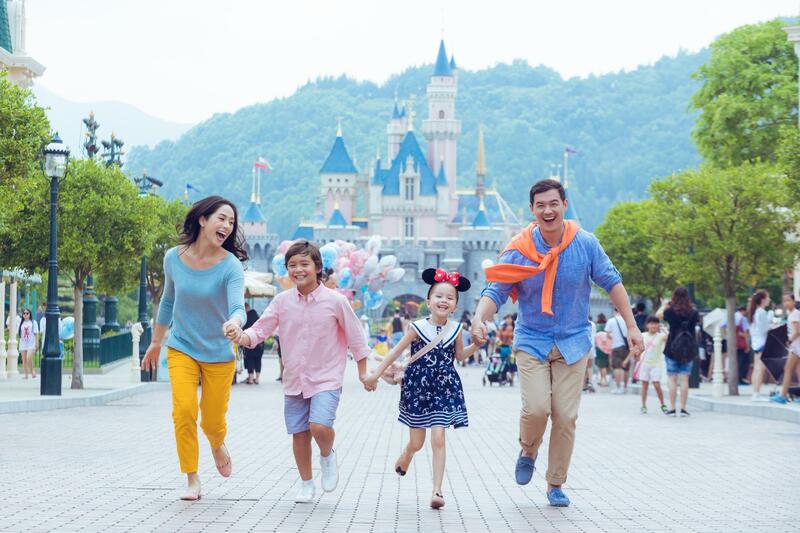 Get to Disneyland hassle-free with e-tickets, and opt for the fastpass at attractions whenever you can. 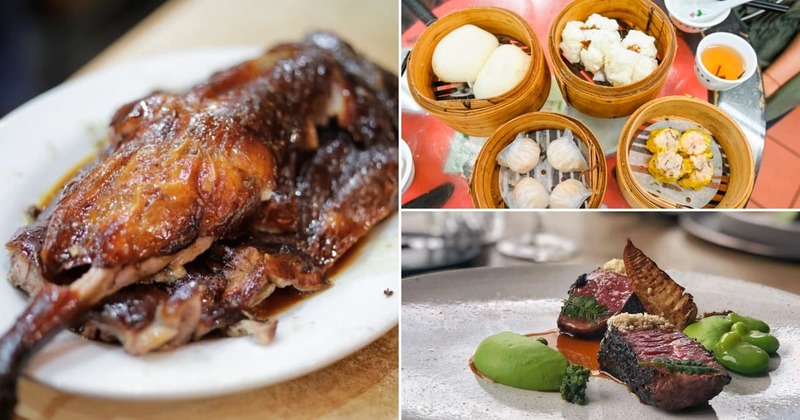 There’s no question that Hong Kong is a foodie’s paradise. 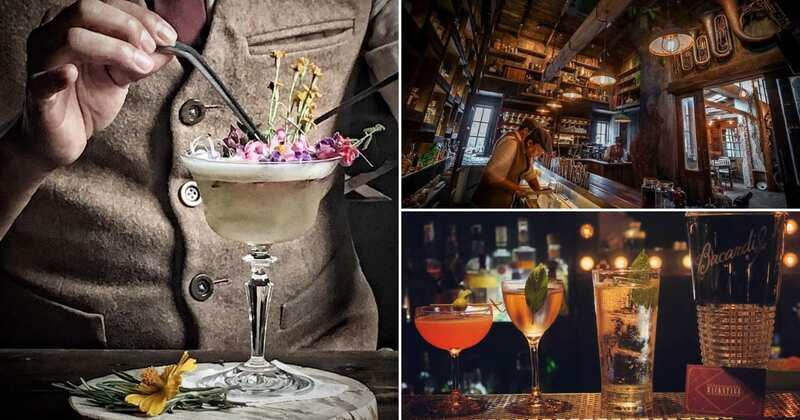 From old-school dim sum to edgy mixology bars, there’s something that caters to every taste. Head away from the main city and explore Lantau Island on a guided tour. 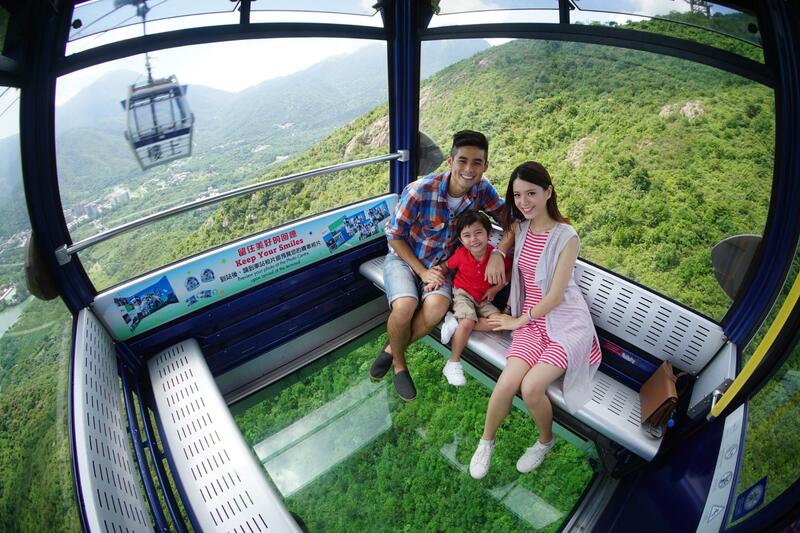 You’ll enjoy a scenic cable car ride to Ngong Ping, where you’ll experience a different side of cultural Hong Kong. The start of June marks the end of Chiang Mai’s hot season. A merciful break from the sweltering heat of the previous months, June is also the beginning of the rainy season. But don’t worry. The days usually start out bright and clear, with intense but short rain showers only coming in the late afternoons – as long as you plan your day right, you’ll be able to stay fine and dry. 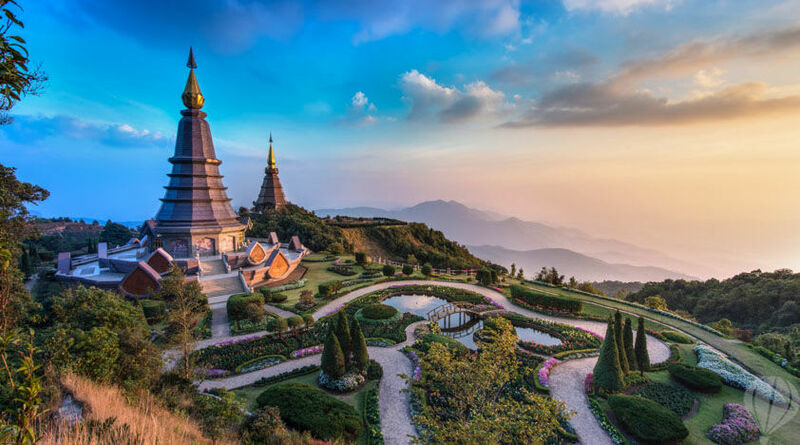 Doi Inthanon National Park is one of Chiang Mai’s crown jewels, with lush highland scenery, mossy nature hikes and a breathtaking view from the top of Thailand’s tallest mountain. Head over in the early mornings for the best experience. 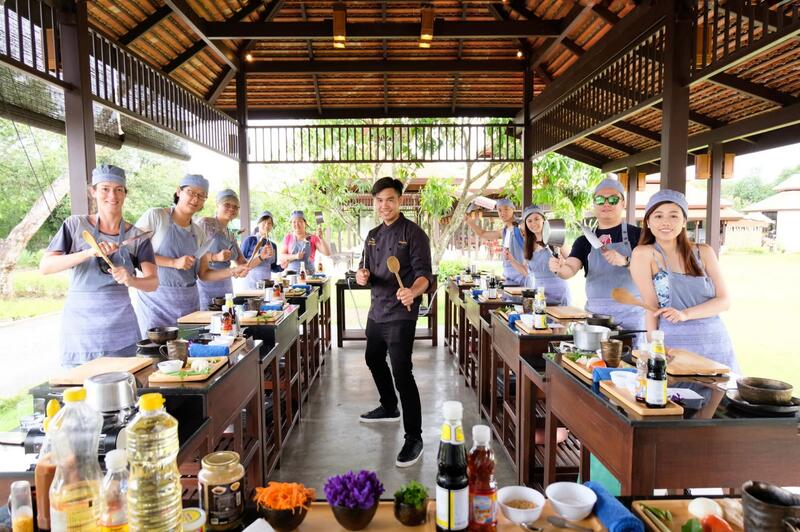 If there’s rain on the horizon, make the most out it with a home cooking class, where you’ll learn to prepare classic dishes like kao soi curry and mango sticky rice. 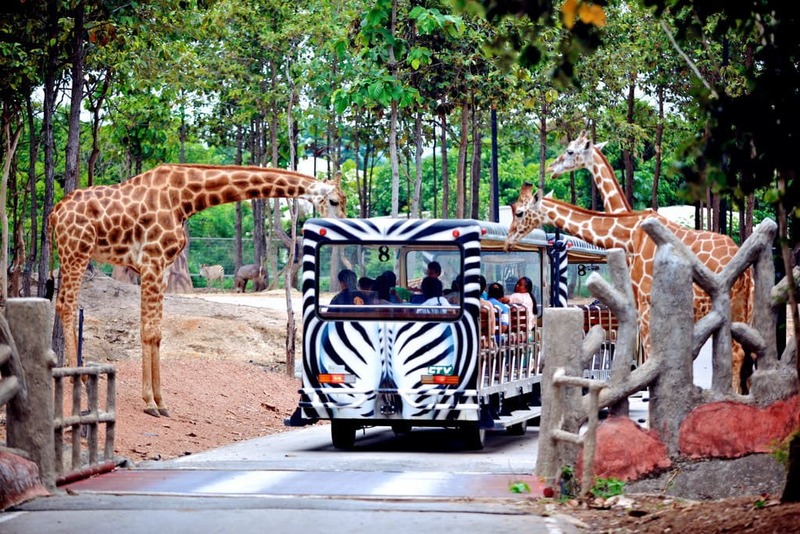 Get up close and personal with the African animals at the Chiang Mai Night Safari, which houses over 130 species on its grounds. 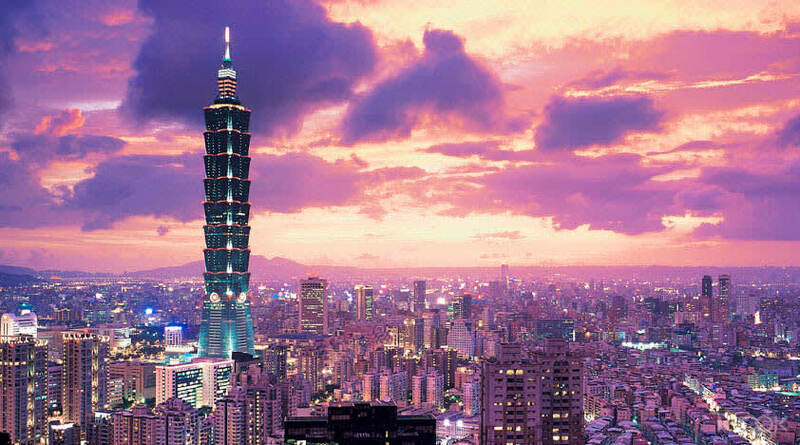 The cheapest time to visit Taipei happens to fall in the middle of summer. This makes for temperatures that push 30°C and up, along with a good chance of getting caught in a summer shower. Be sure to pack an umbrella and a lightweight waterproof jacket that affords some breathability. 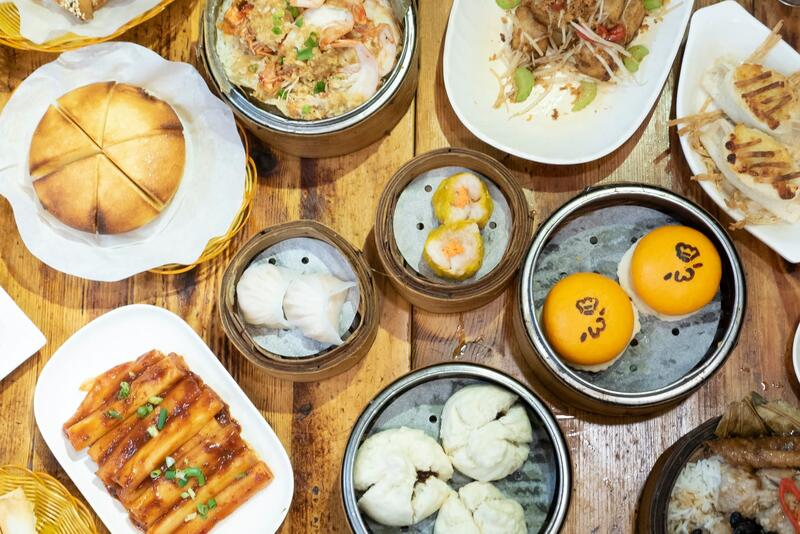 Taipei is famous for its abundance of amazing food, with night markets, hole-in-the-wall eateries, a vibrant cafe scene and of course, bubble tea galore. A walking tour of Yongkang Street’s must-eats is a good introduction, with the last stop of Taiwanese shaved ice being a welcome summertime treat. 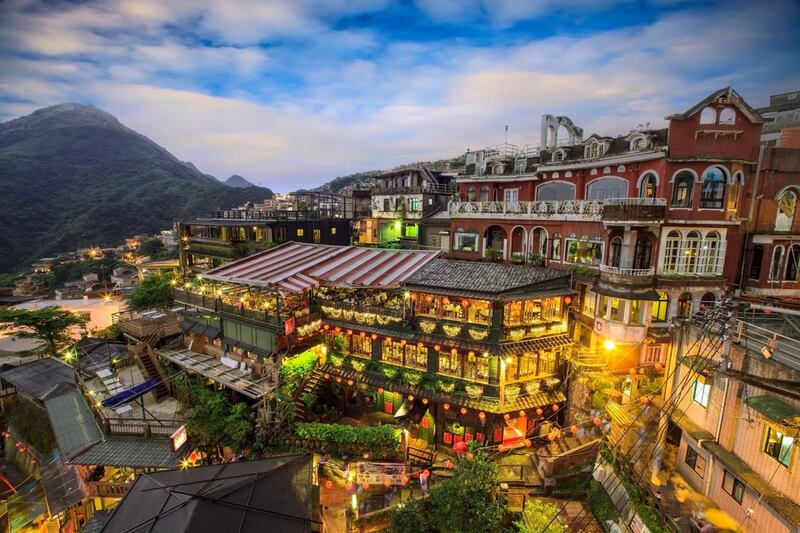 No first-time trip to Taipei is complete without a day trip out to the iconic trio: Yehliu, Jiufen and Shifen. Start the day at Yehliu Geopark, before heading to Jiufen’s Old Street for its famous street food and winding alleyways. 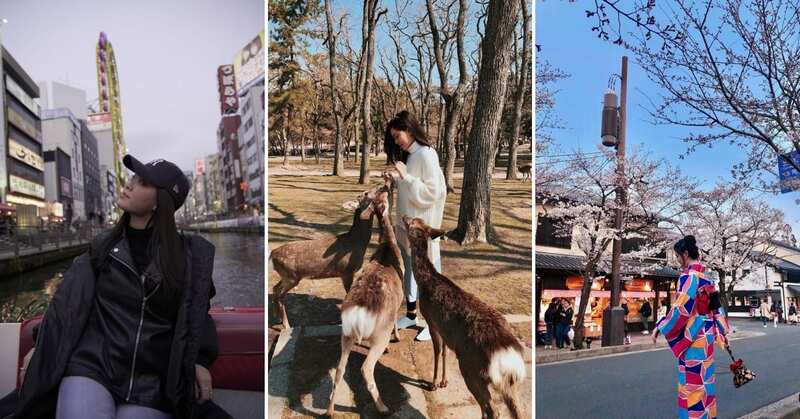 It doesn’t end after releasing your sky lantern at Shifen – try your hand at making pineapple cakes at your final stop, Vigor Kobo Pineapple Cake Factory. August is rainy season in Nepal, which means monsoons. However, don’t let this put a damper on your trip. 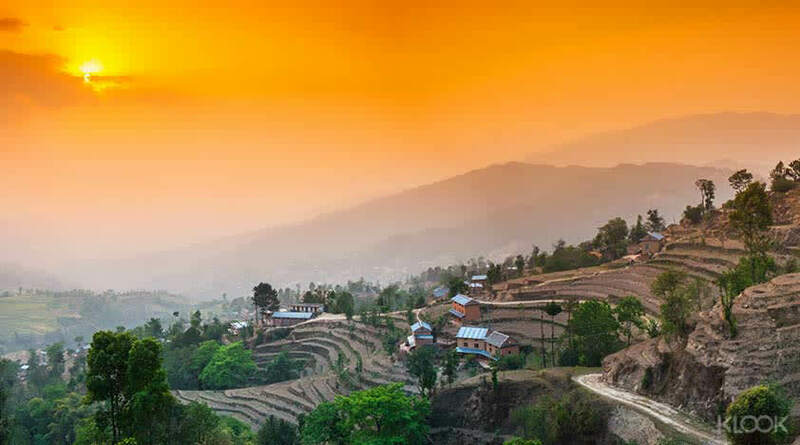 Most mornings typically start out clear, and you can get great sightseeing done in Kathmandu – with everything turning up lush and green. A Nagakort sunrise tour is a great way to catch the sunrise from one of the region’s best vantage points if the wet weather makes hiking difficult. 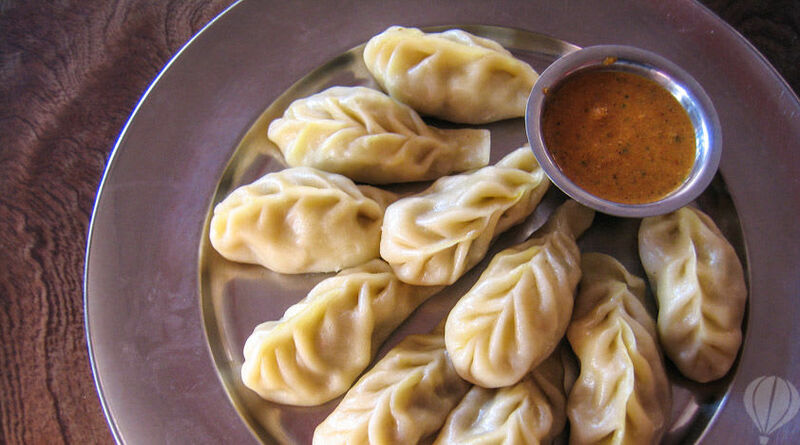 Nepalese cuisine is exceedingly underrated, with a multitude of ethnic influences from Nepal’s closest neighbors of India, China and Tibet. 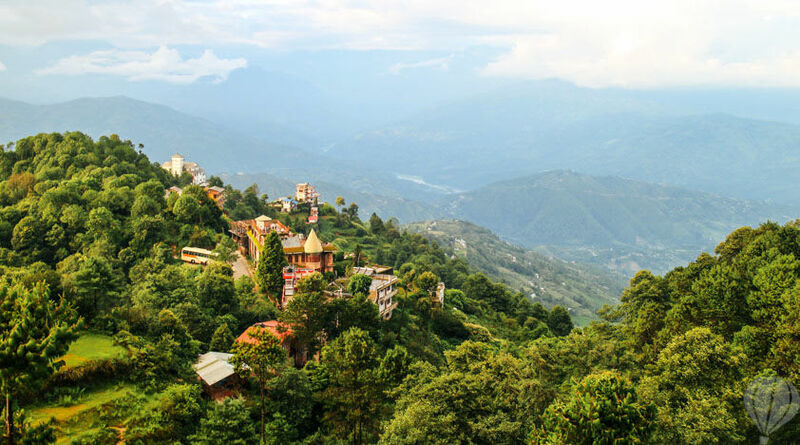 Delve deeper into this cuisine with a Nepalese cooking class where you’ll get to cook five courses, including the quintessential vegetarian dal bhat and momo, a Nepalese meat dumpling. 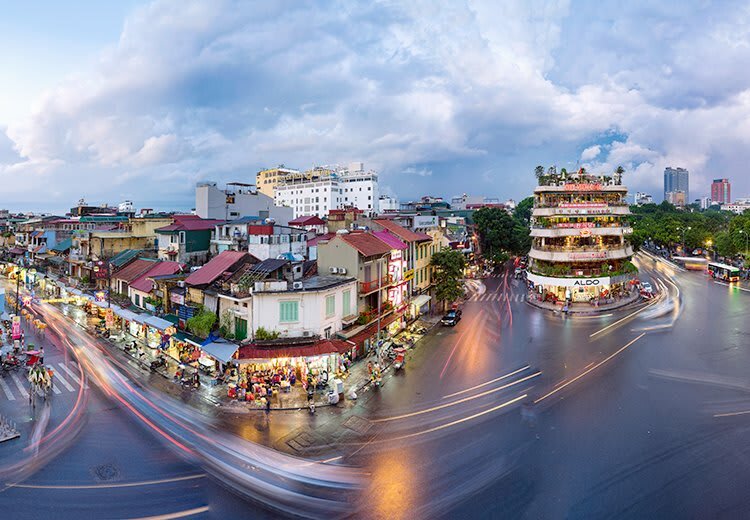 Aside from cheap flights, the blissfully mild climate makes September is one of the best times for a Hanoi holiday. Temperatures stay around the 20s as the month rolls by, and most days remain dry. Take a trip along the majestic Halong bay for its crystal clear water and stunning cliffs. 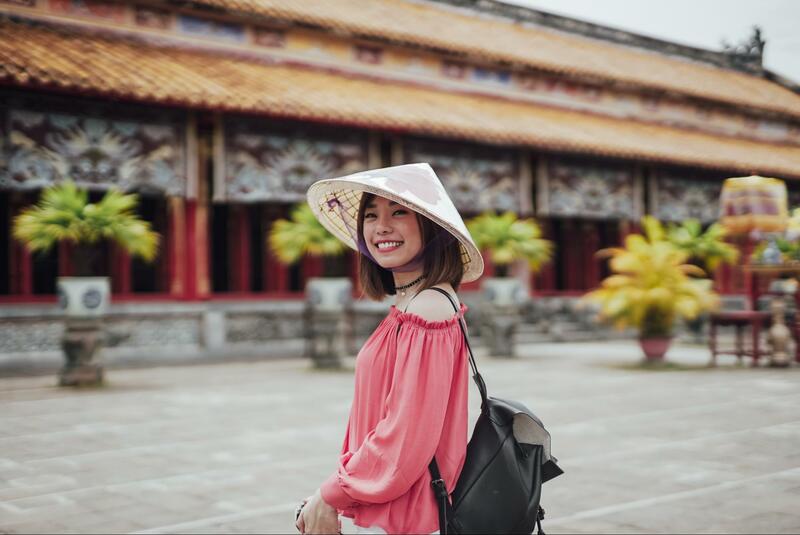 Just two hours from Hanoi, Trang An makes for a picture-perfect day trip. 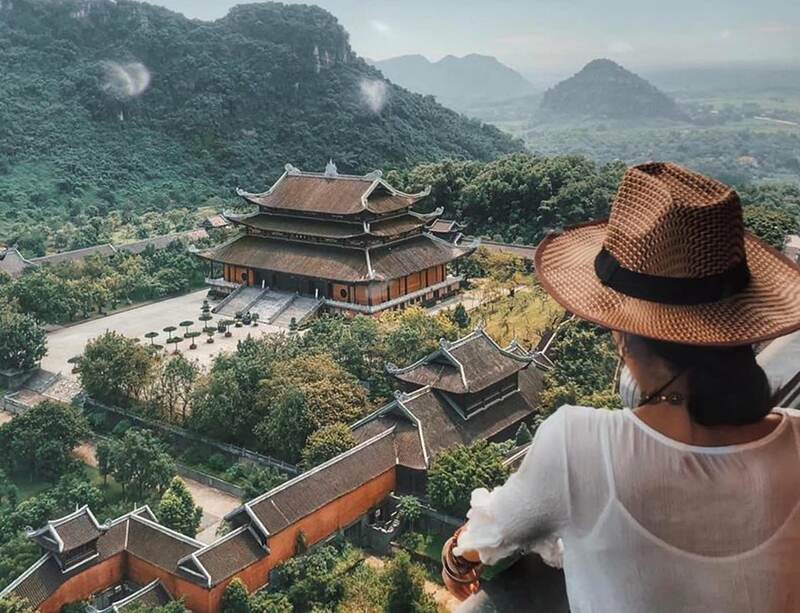 With rolling banks of lush greenery, majestic mountains and sprawling cave complexes, it’s also home to the Bai Dinh Pagoda, the largest in Vietnam. 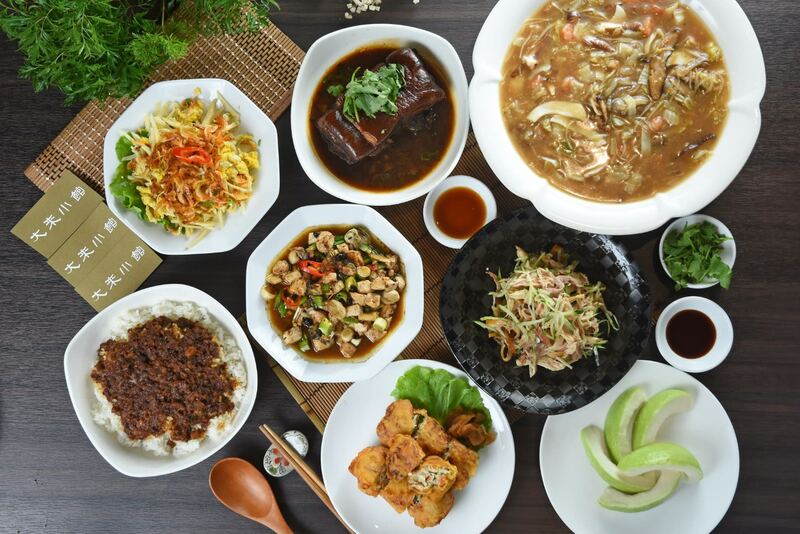 Don’t miss out on the incredible local food in Hanoi’s Old Quarter, where you can sample fresh nem cuon spring rolls, grilled pork-topped bun cha, sizzling pancakes of bahn xeo and more. End off your meal with sweet chè chuối – a traditional banana and tapioca pudding – and a cup of deliciously creamy Vietnamese egg coffee! In case you need more convincing, check out the real reasons behind why Hanoi is top choice for this year’s Trump-Kim Summit. October falls in the early part of the rainy season for Da Nang. This means occasional and short-lived showers, which still make it a good time for a trip to this picturesque coastal city. 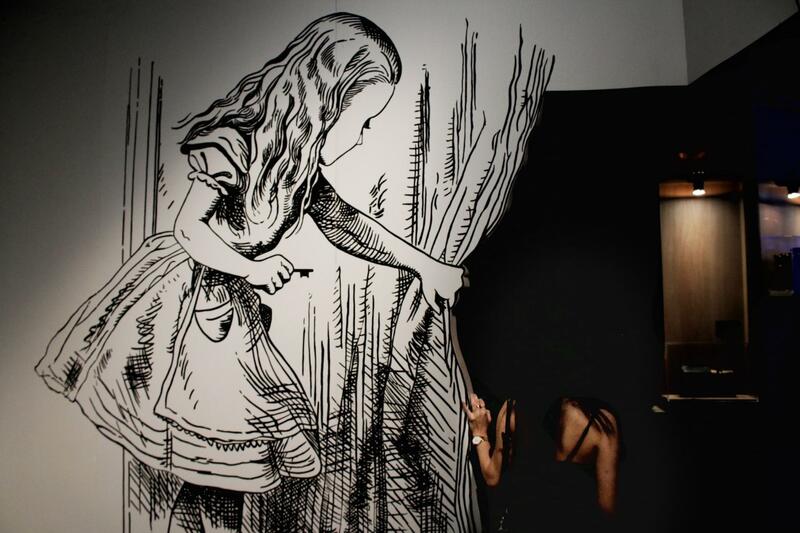 Just keep your eye on the weather forecast while you’re there, and you should be all set. 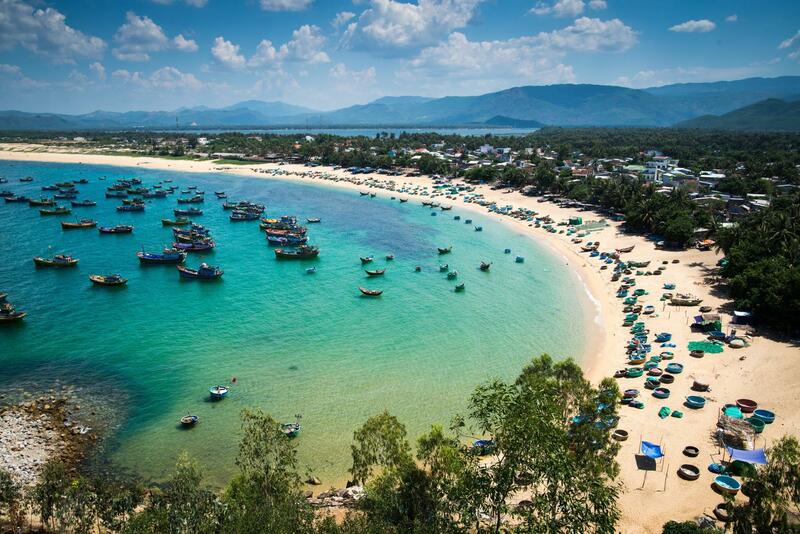 Da Nang is famed for its spectacular sunset views that can be enjoyed from the Son Tra Mountain. The Marble Mountains, a cluster of five limestone and marble hills named after the five elements, lies just south of the city and is home to various caves and peaks. 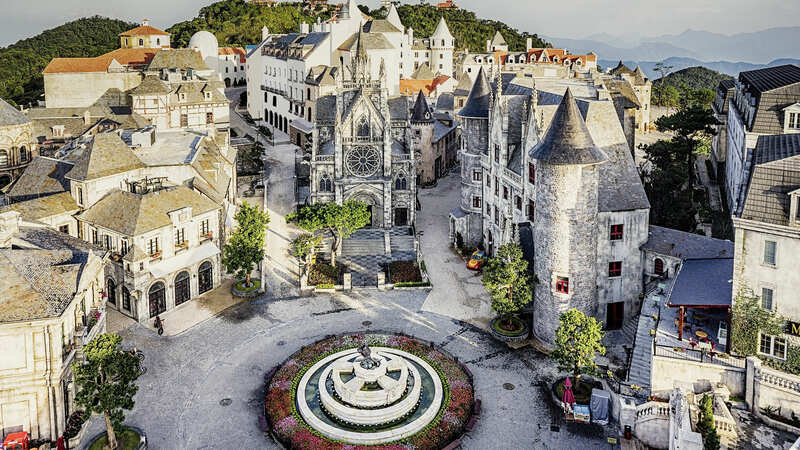 Ba Na Hills is a must-visit when you’re in the region. This mountain-top resort complex is accessible only by cable car, with the cable car system holding the record for the greatest change in elevation! Stroll the cobblestone streets in the French Village, and take a ride on the adrenaline-filled alpine coaster as part of your day out in the hills. Even though November is technically considered the “rainy season” for Bali, that shouldn’t stop you from planning an island holiday. 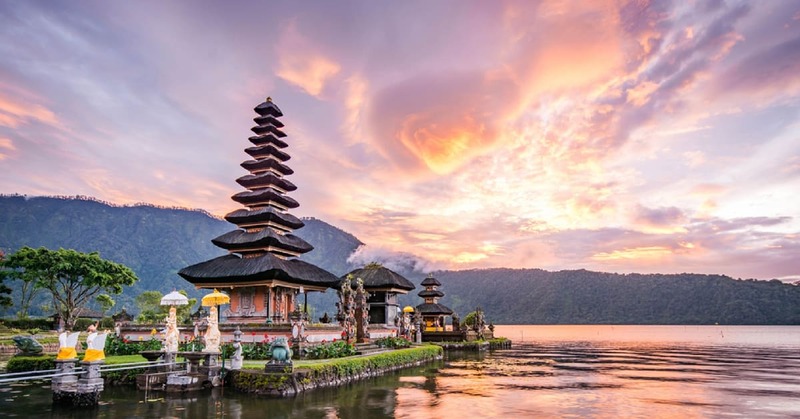 Bali’s tropical climate makes for fairly even temperatures throughout the year, and many who vacation in Bali during that month report fine weather for a good part of the days. Plus, it’s the shoulder season for tourists, so you can expect cheaper accomodations and slightly thinner crowds, but still have plenty of life on the island. Bali is the perfect beach destination with a bit of everything else. You can catch the sunrise from the top of Mount Batur, scuba dive at a shipwreck, visit a beautiful 20,000 sq. 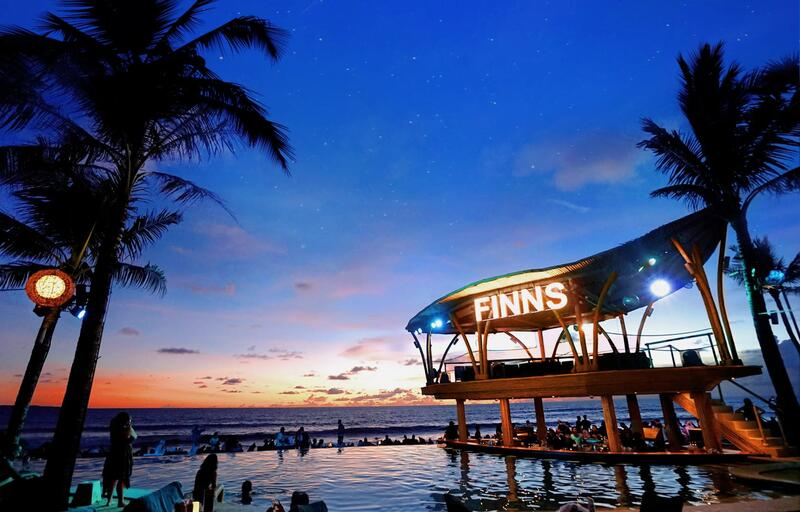 ft. Starbucks decked out in Balinese-inspired decor, and watch the sunset at some of the island’s best beach clubs. 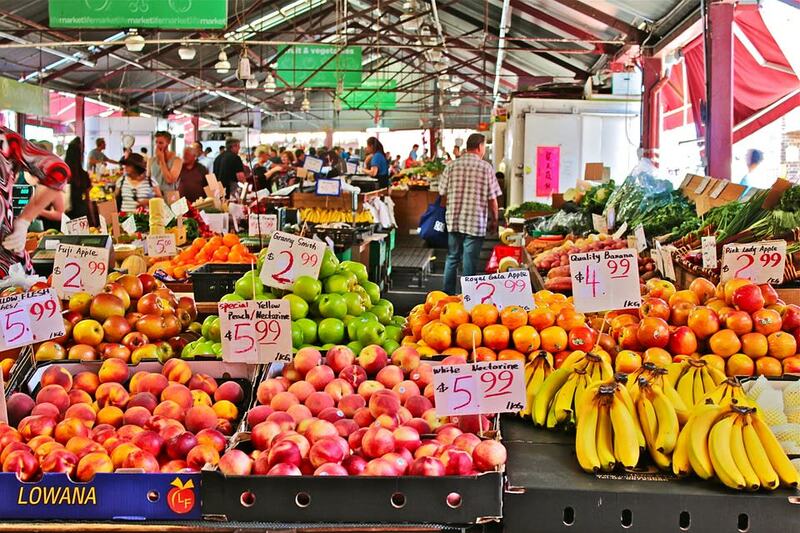 With an affordable cafe scene and tons of local eats, you don’t have to break the bank for an amazing food adventure. 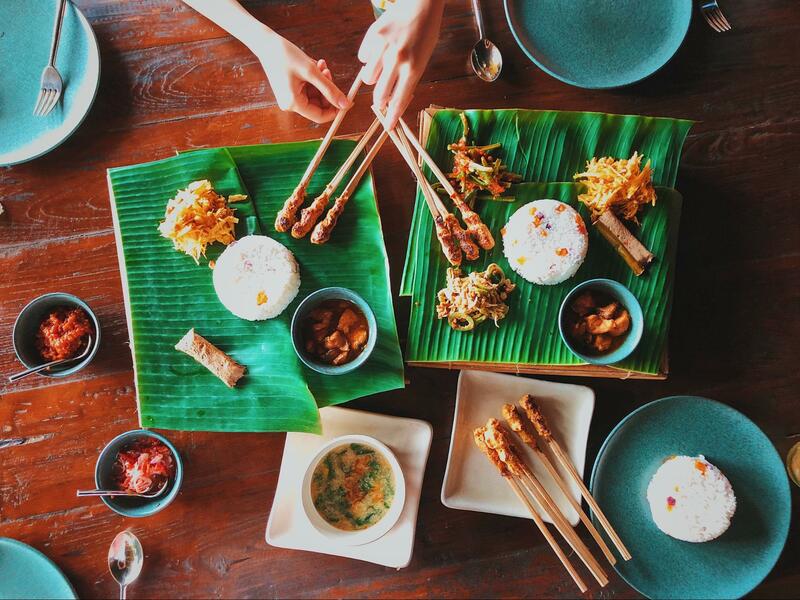 If you need some inspiration, check out our guide for some Bali must-eats to scout out! 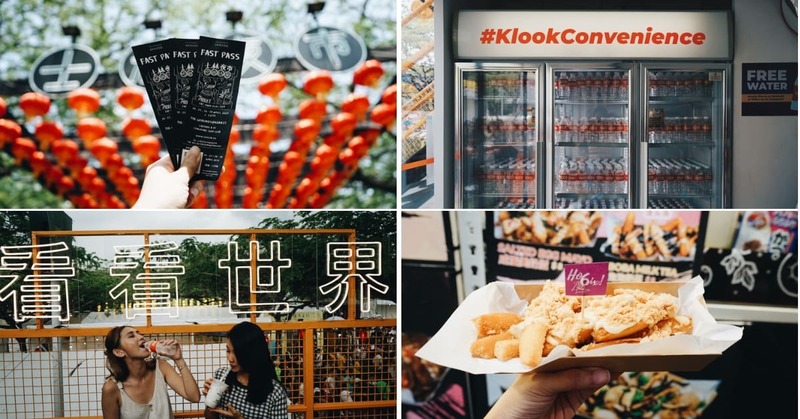 If you’re looking for a place to go during the December travel peak, Kuala Lumpur is a great destination that’s easy on the wallet. It’s as cool as it gets in the Malaysian capital during this month, at a comfortable average of 27°C – even dipping a few degrees lower during the night. 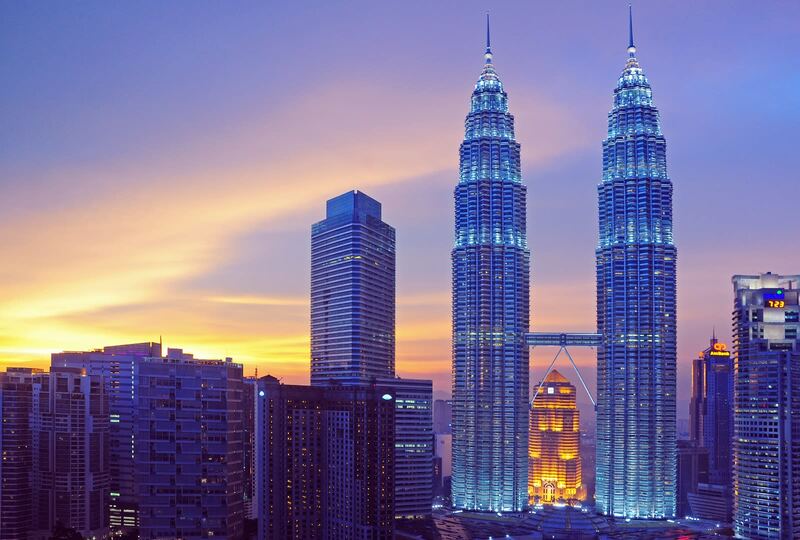 The Petronas Twin Towers are a must for the best glimpse of KL’s stunning skyline, with panoramic views from 80-storeys above. 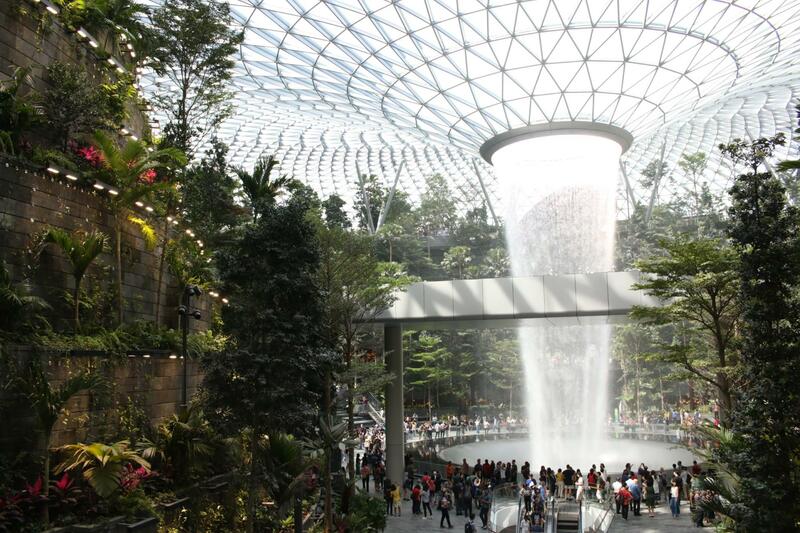 Another iconic attraction is the Aquarium KLCC, which houses over 5,000 exhibits of both land and sea creatures. Save some money by getting them both as a package. Although December is still considered one of the monsoon months, it sees less rain than the previous two months – so outdoor activities are always a possibility as long as you check the forecast and plan ahead. 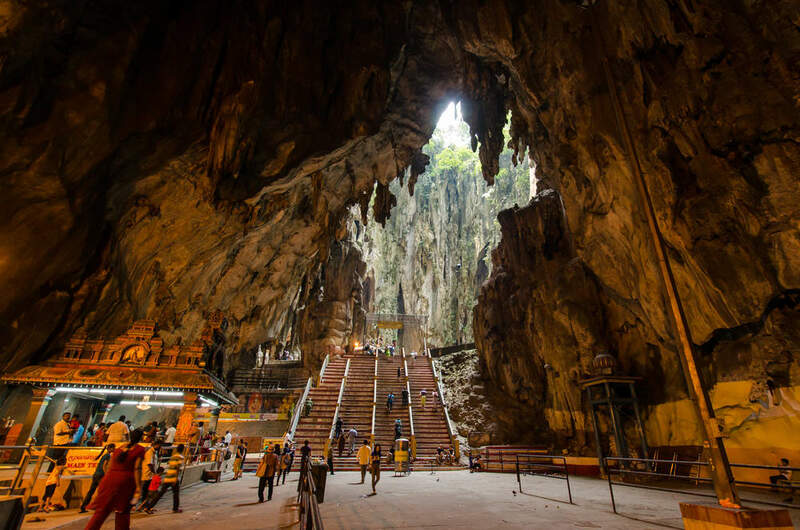 Explore the culturally rich suburbs of KL on a half-day tour out to the countryside where you’ll explore the beautiful limestone Batu Caves, as well as tour pewter and batik factories. 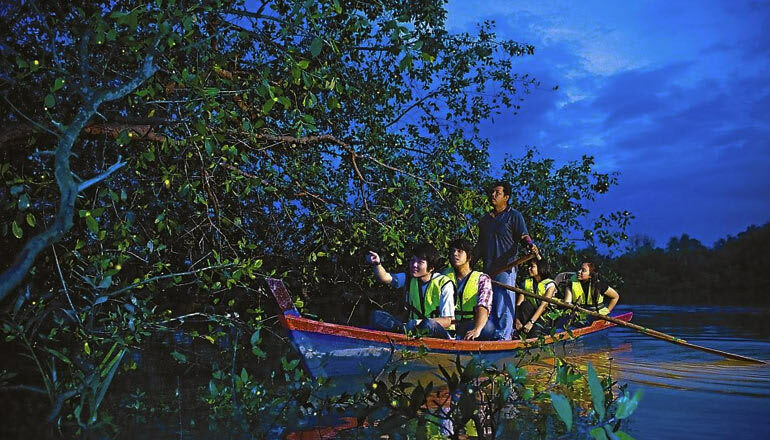 You can also take a short trip out to Kuala Selangor for a fireflies night tour and seafood dinner on the Kampung Kuantan river, for a brief escape from the city’s bustle. Look no further for your next getaway! If you’re wondering about the right time to vacation without breaking the bank, get some inspiration here – and don’t forget to start planning early.